We here at Reviler are big fans of Guante and Big Cats in all of their projects, but especially so when they combine forces. After 27 years (just kidding, it was only six years ago) the duo is back to follow up 2012’s You Better Weaponize, one of my favorite albums of that year. You can listen below to “Fight or Flight,” the first song from their new LP War Ballons, which will be released on September 18th. 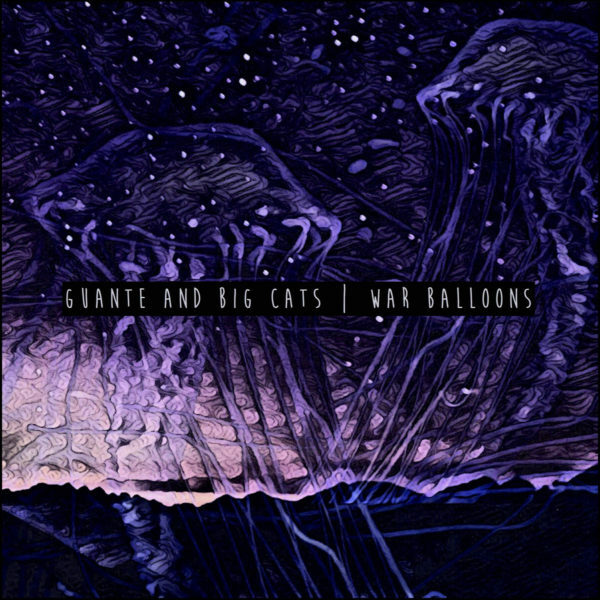 Guante’s storytelling is as vivid and pugnacious as ever, and the beat from Big Cats is gigantic and anthemic. Despite a long layoff, it is clear they haven’t lost a step. You can join the duo in celebrating the release of their new LP on Friday, 9/21 at the Whole Music Club on the U of M Campus. The bill includes Tish Jones, The Lioness, and Tony the Scribe. More info and buy tickets HERE. Tags: big catsguanteGuante and Big Cats!